Thank you to all who have entered our photo competitions. We’re going to enjoy judging them and will announce the winners in due course. We’ll be taking the rest of the summer off from festival stuff and will resume service in the autumn. 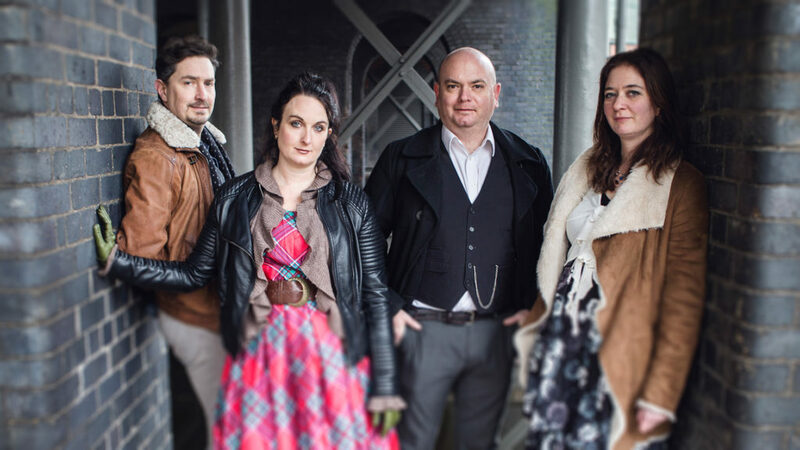 In the meantime, a quick reminder of the acts we’ve booked so far for the 2019 festival which will take place 12-14 July 2019 : Nancy Kerr…Melrose Quartet…Gerry Colvin Band…Martin Carthy…Two Coats Colder.